Regular oil changes help keep your vehicle on the road longer in every sense of the word – by improving gas mileage, protecting your engine and its service life, and maintaining your vehicle manufacturer’s warranty. All oil changes include a FREE courtesy inspection of your vehicle’s fluid levels, battery, brakes, steering and suspension, tire tread depth and pressure, and more! *Includes up to five quarts of oil, chassis lube (where specified by manufacturer) and vehicle inspection. Additional charges may apply to the retail price of the oil change, where permitted, including a filter and/or recycling fee and a 9.99% services charge, which represent shop supply and equipment cost and profits. 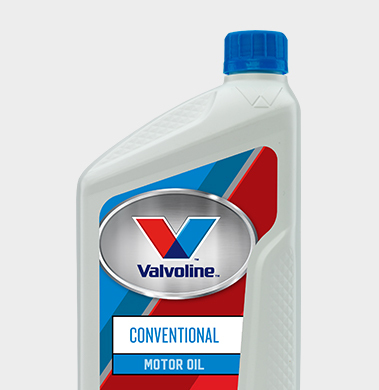 Visit valvoline.com to learn more about the benefits and limits of this warranty coverage. Ask about these services next time you get an oil change. OIL TREATMENT PRESERVES POWER IN OLDER ENGINES Coats moving parts with a tough film that decreases friction and helps maintain horse power. Our oil treatment reduces oil burning and smoking, quiets noisy engines, and helps prevent low compression. 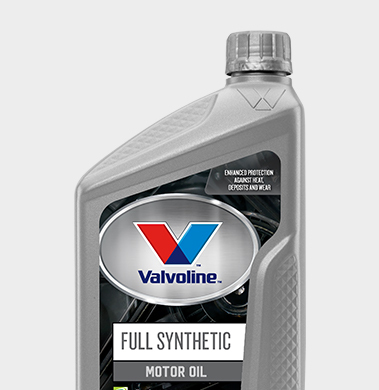 ENGINE FLUSH MAXIMIZES SERVICE LIFE Performed prior to the oil change, this service promotes oil flow and cleans the engine. Our flush product breaks up sludge and removes harmful engine deposits. Full synthetic and synthetic blend oils are fully compatible with all conventional oils. Watch our short video on selecting the right motor oil for your next oil change. *https://www.fueleconomy.gov/feg/maintain.jsp the official U.S. government source for fuel economy information. What’s the best oil for my car or truck? Follow the oil specifications in your vehicle owner’s manual. 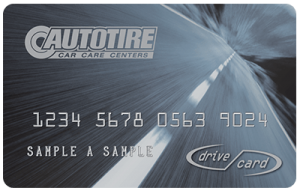 Your AutoTire technician can provide you with the right recommendations based on your driving conditions and vehicle make, model, and mileage. How does high quality motor oil protect my engine? Heat and friction is the enemy. Motor oil not only reduces friction between the many fast-moving parts in your engine; it actually removes heat from the pistons, shafts, and bearings. Think of your engine as the heart of your vehicle. High quality motor oil is especially important in today’s automobile engines, designed to operate at close tolerances and high temperatures—between 200 and 250 degrees F—for superior performance and cleaner emissions. How do I check the oil level in my vehicle? You should check the oil every few hundred miles, or every other time you fill your gas tank. 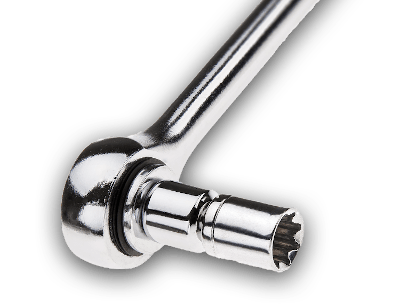 Consult your owner’s manual for the position of the oil dipstick and engine oil filler opening. The best time to check the oil is when your engine is warm and on level ground. Turn off the vehicle and wait a few minutes. Then pull out the dipstick, wipe it clean with a rag, and reinsert it. Push it all the way in. Pull out the dipstick, again. It will have either two notches or an indent to show the oil level. It’s best to keep the oil level at or near the top mark. If the oil is between the two marks, you may add oil. Below the bottom mark, add oil. At or above the top mark, do not add oil. Too much oil in your engine can actually cause problems. If you’re low, add oil a little at a time (no more than half a quart to a quart), then re-check. Replace the dipstick before you close the hood. It’s a good idea to keep at least one quart of oil in your garage and one in your trunk. The oil specifications for your make and model are in your owner’s manual. Or, stop by one of our stores. We would be happy to check your oil and top it off for free. I’ve always been told that I should use 10W-40 motor oil. Is this right? While 10W-40 used to be considered the oil standard, most vehicles today use lighter weight oils, such as 5W-30. In fact, your vehicle warranty may be voided if you use 10W-40 motor oil. Consult your owner’s manual or visit our local store for the best recommendations for your car or truck. I have a high-mileage car. How can I best take care of my engine? Regular maintenance, including oil changes, is the most cost-effective way to keep an older vehicle on the road. 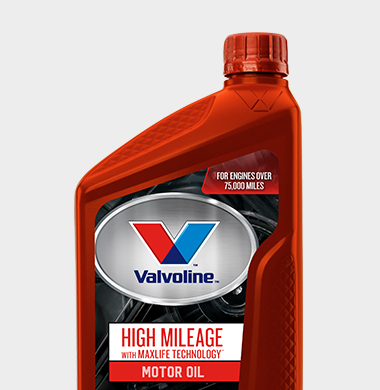 A lubricant such as Valvoline’s MaxLife® Motor Oil can also help extend the life of your engine. If you find that you frequently have to add oil to your car or truck, you might be “burning oil.” Visit our store where you live or work for a diagnosis. I think my vehicle might be burning oil. What should I do? Visit our store for expert advice. You might be able to drive your car or truck as is, with more frequent oil changes, or you might want to invest in engine work, depending on how long you plan to own the vehicle. My oil pressure light is on. What do I do? First of all, don’t ignore it. It could mean that you are dangerously low on oil. Turn off the engine and wait a few minutes. Then check the oil level. If your car is low, adding oil might resolve the issue. Other causes of low oil pressure include a faulty oil pump, plugged screens or filters, leaking or burning oil, or a failed oil pressure sending unit. If adding oil does not take care of the problem, don’t drive the car. Have it towed to our store for expert help.  What about synthetic oil for my vehicle? Today’s full synthetic and synthetic-mineral blends are excellent for tough conditions such as stop-and-go driving, frequent trips, and towing. And for engine fills and top-offs, they are considered equivalent or superior to conventional oil. 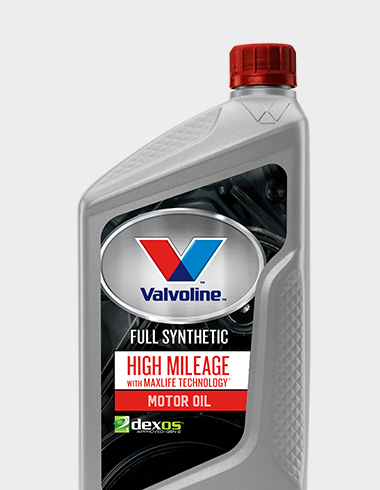 In fact, many newer car and truck models specify synthetic oil. Consult your owner’s manual for oil specifications and a maintenance schedule. Or, speak to one of our managers about the best type and grade of oil for your car or truck and type of driving.